Because you can’t plan for the unexpected. 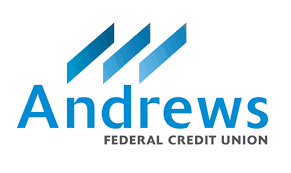 ServiceMaster NCR is proud to partner with Andrews Federal Credit Union to provide a solution for your unanticipated expenses. Any questions or concerns should be addressed to Stanley Koussis. 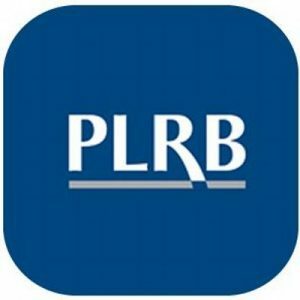 1 APRs (Annual Percentage Rate) listed are the lowest available rates. Rates, terms and conditions vary based on creditworthiness and other qualifications and are subject to change. Additional restrictions may apply. Subject to credit approval. Payments per $1000 examples are based on a sample loan balance of $10,000 at the rate and term shown. Existing Andrews Federal personal loans cannot be refinanced at the rates and terms shown unless you are financing an additional amount of $1000 or more plus the existing loan balance. 2 Minimum loan amount of $1000. Maximum loan amount of $50,000. 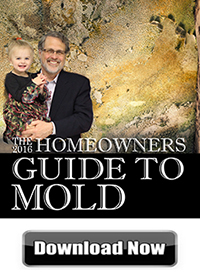 For loan amounts less than $5000, there is a 48 month maximum term. Personal loan terms greater than 60 months requires a minimum loan amount of $10,000.